Meet Micky - the muckiest of all Ruby's relations! 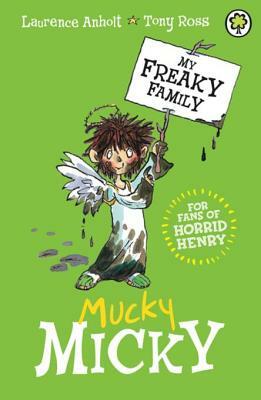 Join Ruby and Micky as they continue the hilarious tour of their crazy family in this delightful new spin on Laurence Anholt's much-loved series. With the original fabulous illustrations by Tony Ross, these popular books have been refreshed for a vibrant and contemporary feel.